As an avowed fan of apocalyptic films, I have to admit that the trailer for 2012, the new cinematic opus from Roland Emmerich, gave me a few chills. If you’re familiar with the significance of the date, 2012 is the end of the Mayan calendar and is suspected by many to be the end of the world. Personally, I thought it was the end of the world seeing John Cusack in the trailer for a big budget blockbuster. 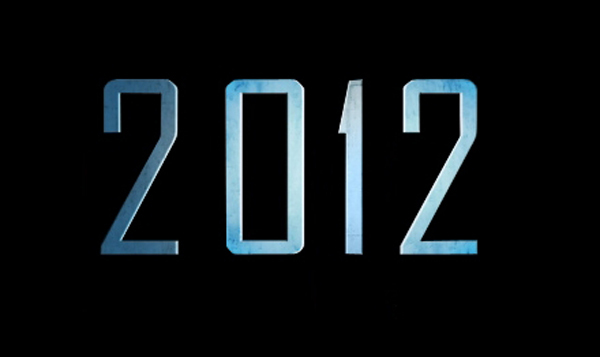 Having spent the last few years in smaller, subtler films, it will be interesting to see how he stands out in 2012. Director Emmerich, the man behind Independance Day and The Day The Earth Stood Still, isn’t one to coax strong performances out of his leads, but it’s rare that he’s worked with a talent at solid as Cusack. 2012 looks to be mining some of the same territory that Alex Proyas’ Knowing worked with earlier this year, minus the aliens and Nicolas Cage. Check out the trailer below. The movie hits theaters in November.